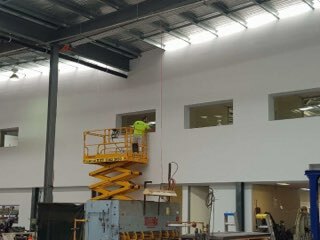 Looking for Professional Facilities Maintenance Services in Melbourne? 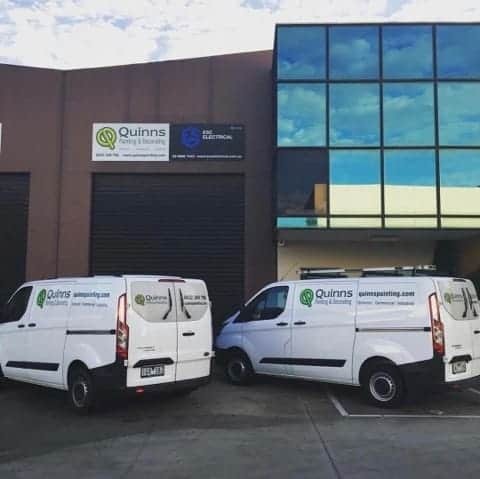 Quinn’s Painting & Decorating offers a range of facilities maintenance solutions for commercial and industrial properties in metro Melbourne. We partner with facility managers looking for an experienced and professional team. We will work with you to design a tailored solution, customised to your buildings individual needs. 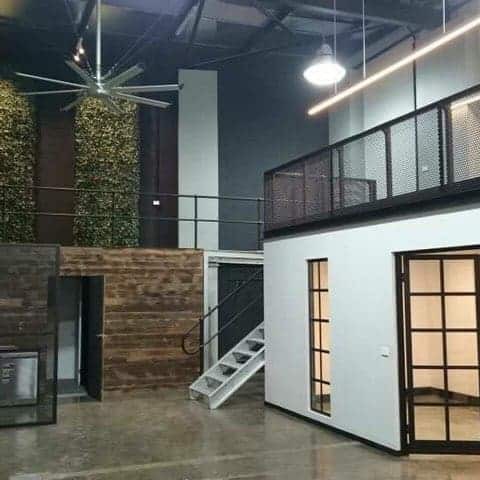 Our attention to detail and superior processes/procedures ensure we provide a high quality service and maintain the important infrastructure that keeps your building operating at an optimal level. 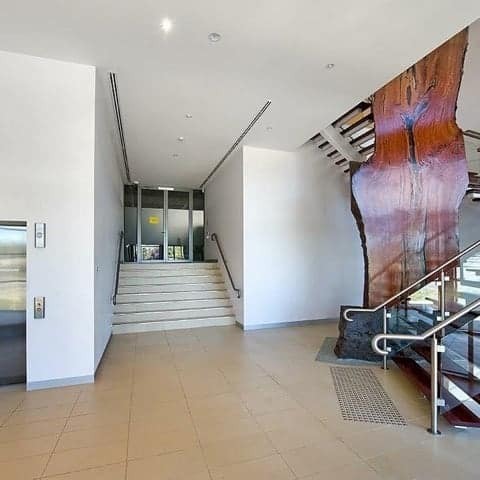 To discuss your facility maintenance needs call (03) 8804 5840. We work with facility managers to ensure everything runs smoothly by providing consistently high quality work at a reasonable price. We will help you complete activities that coordinate the supply of facilities within your organisation. We have highly experience staff who appreciate how important it is to maintain the tangible assets that support your organisation. Our delivery of service is consistent and performed in a timely manner. We use quality brands and guarantee our work. We can repair and maintain all the wet areas within your buildings. We can clean any product or graffiti from any hard surface – driveways, bitumen, concrete, paving, bricks can all be pressure washed quickly and cost effectively to bring it back to looking like new. We use high quality materials and equipment to ensure long lasting lines. Whether you need lines for a car park, factory, OH&S marking, pedestrian crossings, hazard markings or shared paths, we can do it.